If you haven't read my previous post that serves as an introduction to this topic you might want to go back or this will be out of context. When the Chutz-POW committee was discussing the list of Upstanders to include in the museum exhibit I found myself particularly fascinated by the story of Sophie Scholl and the White Rose. Even though my primary role was as writer of the comic book (Sophie's story does not appear in it), I do draw comics occasionally and have a couple of professional credits to my name. I decided I wanted to draw Sophie's page for the exhibit. Sophie's story, in brief, is heroic and horrific. Sophie and her brother Hans were born in Germany and raised Lutheran. They were teens during the rise of the Nazi party and witnessed the growing abuses of the regime (this is an incredibly abridged version of what took place). They were increasingly appalled at the direction Germany was headed. They, along with a number of friends, formed a secret society called The White Rose and began a movement of passive resistance. They wrote exposes' and essays that were overtly critical of the Nazis. They printed these as flyers and discretely distributed them. They were eventually caught and arrested. The last flyer by The White Rose was smuggled out of Germany and later dropped in the thousands all over Germany from Allied airplanes. This story really touched me, and when I started looking for more information on Sophie I found lots of photos of her online. These kind of blew me away. She looks absolutely contemporary in most of these. 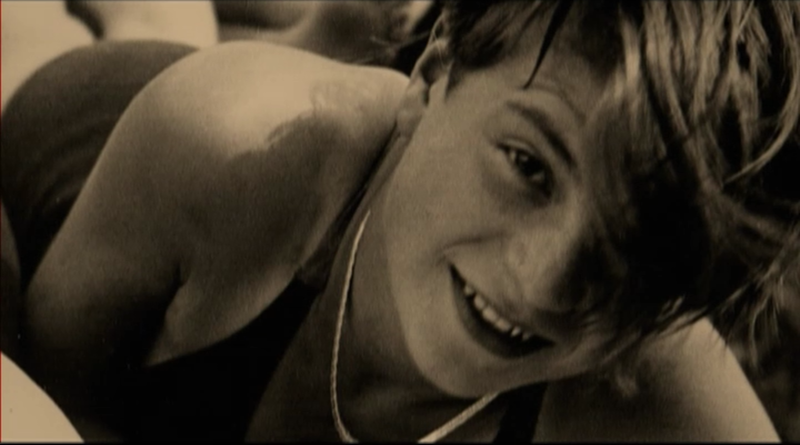 Young with a funky hairstyle, happy and full of life. She could be one of the students in my class at Chatham this spring. One of my customers at the comics store. Someone I see when I go out to shows. The same age range as my goddaughter. Do a Google image search for more. So I drew Sophie Scholl. My style leans more toward the stylized and iconic than it does toward realism. 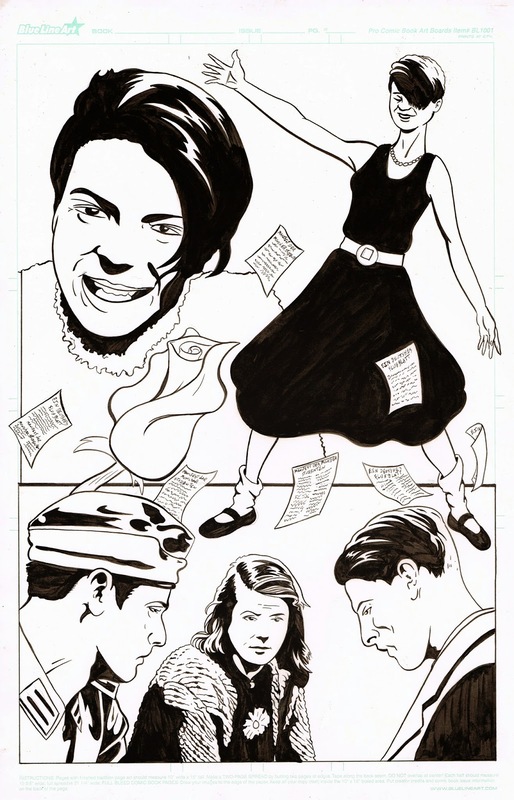 I like to think of myself as influenced by Jaime Hernandez (of Love & Rockets fame), and Dan DeCarlo and Harry Lucey, famous Archie Comics artists. I'm nowhere near as good as any of these, but it's what I aim for. The black and white line work is an abstraction and the goal was to turn Sophie into a comic book character in my style while still being able to recognize her. Parts of my composition used very specific photo reference. 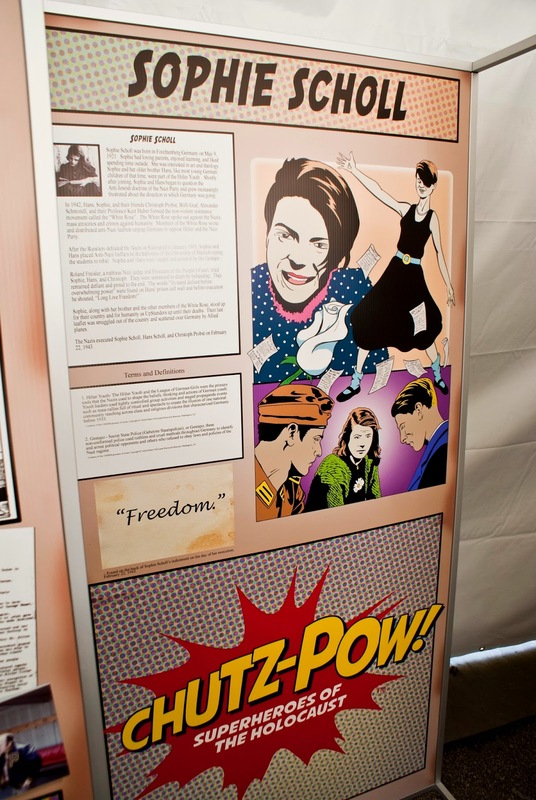 The exhibit is in color (the comic will be in black and white). I think of myself as primarily an inker when it comes to my comics work, and that's where most of my actual professional comics experience is. I love working with a bottle of ink and a brush. My own pencils are very loose because I prefer working out the details directly in the ink. As a result of this I don't work in color very often and admit to being a little intimidated by the prospect. My style lends itself to more traditional flat coloring than to heavily rendered or shaded colors, so that's the direction I went with this. I'm happy with the results. Seeing the reproduction of my art in context at the 3 Rivers Arts Festival yesterday was really rewarding. 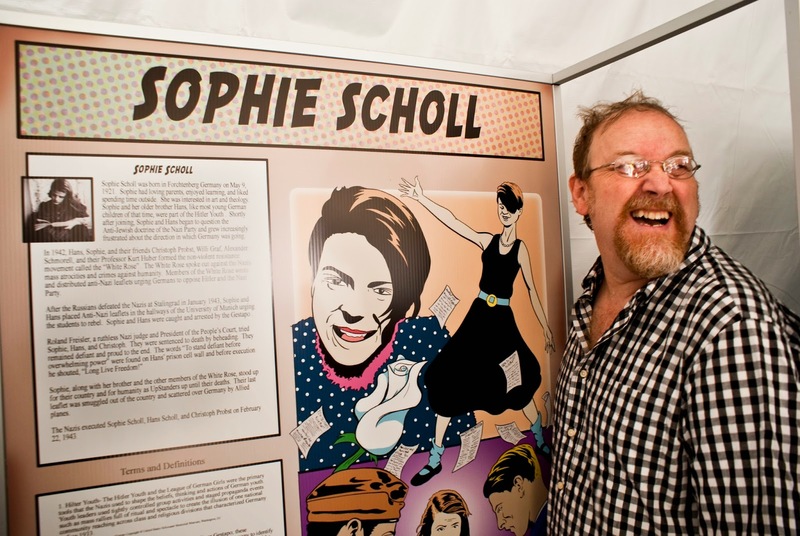 The drawing was accompanied by text pieces telling Sophie's story. Two of the other members of the Chutz-POW! committee were there when Marcel Walker (my friend and one of the artists on the project) and I arrived. They introduced us to the people who were there and we received a spontaneous round of applause. I can't tell you how gratifying it is to see something that I have worked this long and hard at finally out where we can share it with the world. The following are photos of my Sophie piece in context at the exhibit. My next blog will detail some of the other artists and Upstanders involved with the project. What follows is the description of Sophie's story that was sent to me by the Holocaust Center. 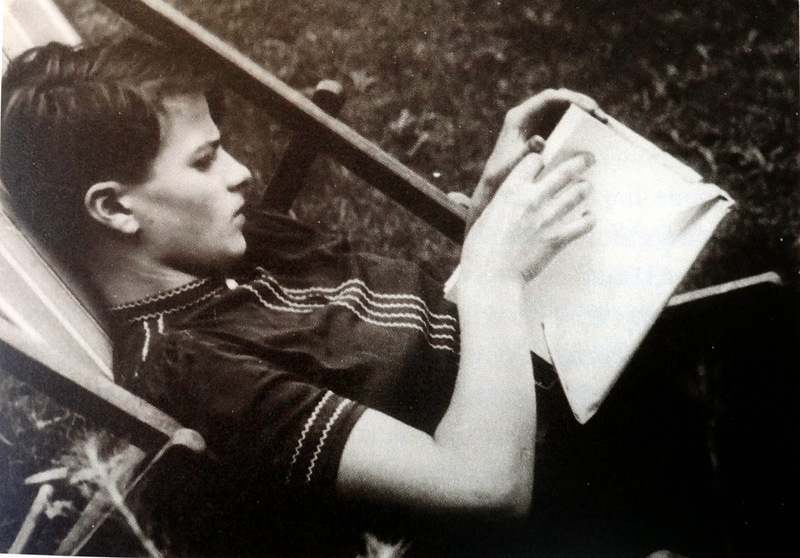 Sophie Scholl was born in Forchtenberg Germany on May 9, 1921. Sophie had loving parents and enjoyed spending her time outside and learning. She even had an interest in art and theology. Soon she began to question the Anti-Jewish doctrine of the Nazi Party and grew increasingly frustrated along with her brother, Hans, about the direction in which Germany was headed. 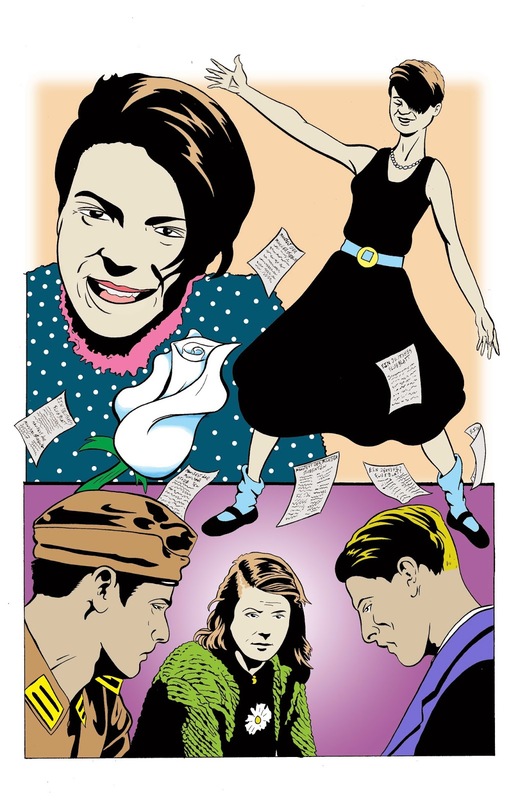 In 1942 Sophie Scholl, Hans Scholl, Christopher Probst, Willi Graf, Alexander Schmorell, and their Professor Kurt Huber formed the resistance movement called “The White Rose”. The White Rose was a German resistance group who spoke out against the Nazi regime’s mass atrocities and crimes to humanity. Horrified of what their nation became, Sophie and the members of the White Rose wrote and distributed leaflets urging Germans to oppose Hitler and the Nazi Party. After the defeat at Stalingrad in January 1943, Sophie, and Hans, distributed Anti-Nazi leaflets in the hallways of the University of Munich urging the students to rebel. However, the university janitor recognized Sophie and Hans and turned them in to the Gestapo, the German Secret State Police. Soon after their arrest, the Gestapo found the other members of the White Rose. 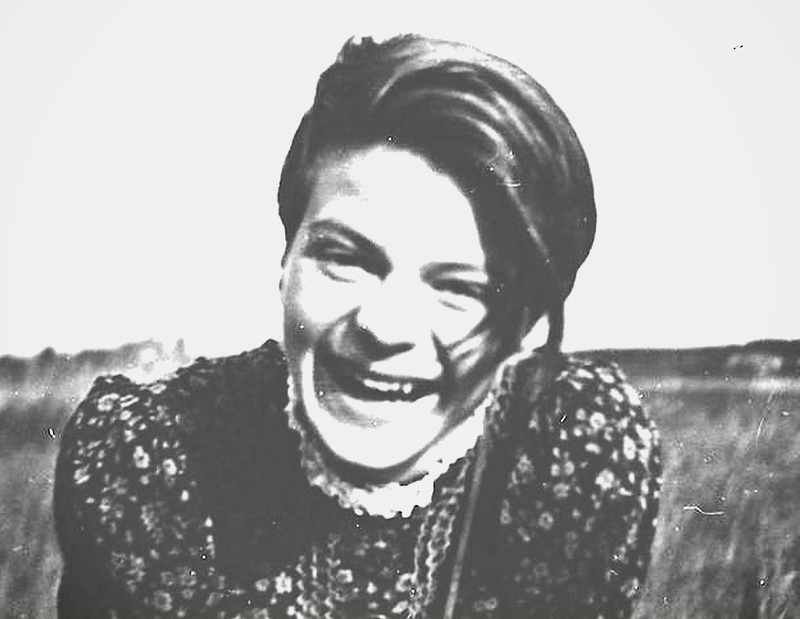 Sophie Scholl along with her brother and the other members of the White Rose stood up for their country and their people even before certain death. Their last leaflet was smuggled out of the country and scattered over Germany by Allied plans. Contents copyright 2014 The Pittsburgh Holocaust Center.